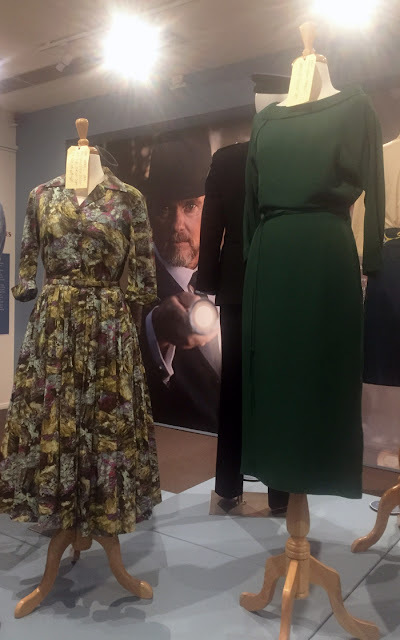 On the weekend I had the pleasure of attending a talk and see an exhibition to do with the Australian TV Show 'Doctor Blake Mysteries', starring Craig McLachlan and Nadine Garner. At the Gold Museum in Ballarat. The 2 hour talk , 'Behind the Seams' was an interview with costume designer, Louise McCarthy, and makeup and hair designer John Logue. 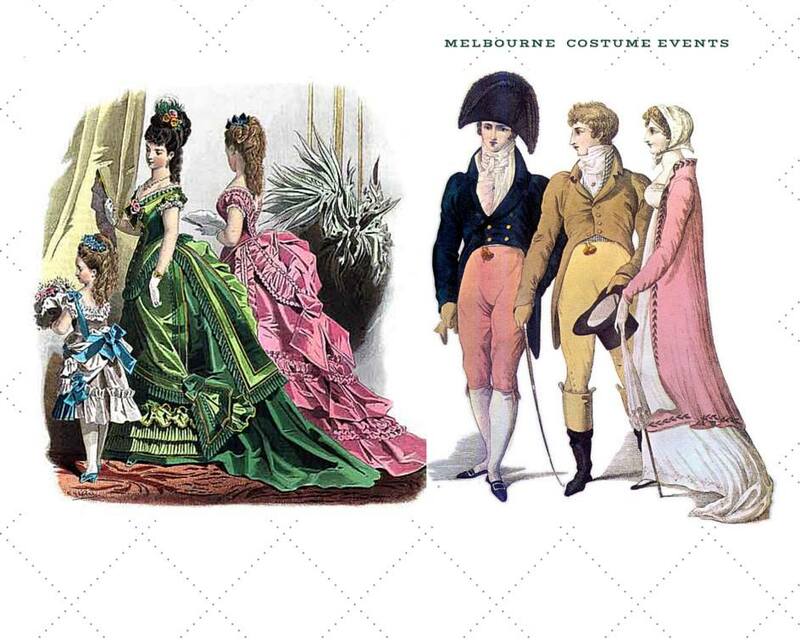 Hosted by Nicole Jenkins from Circa Vintage Clothing. Louise McCarthy and John Logue talked about their training and career background. Both have been in the industry for many years. The audience heard fascinating insights on the process of designing an outfit for a character from beginning to end. I was amazed to hear that Louise and her team have around 6 weeks and John had a 2 week lead up. Also to add more stress, two episodes are filmed at the same time. Louise explained where she may purchase original vintage fabrics or vintage clothing for the show. I was amused to hear that I visit the same fabric shops as her self. John talked about some of his techniques and tricks of the trade, to make sure the actor has the perfect hair silhouette. The 2 hour talk was a treasure to hear. 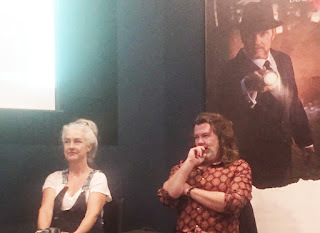 I felt very fortunate to hear these talented people who produce the world of Dr Blake. 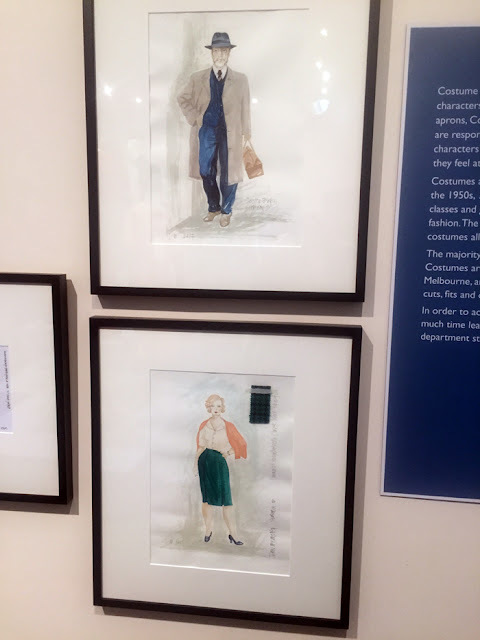 So after the talk, I and my friend ventured to the Doctor Blake Exhibition. It's a small exhibition, but it's worth it, if you are a fan of the TV Drama. 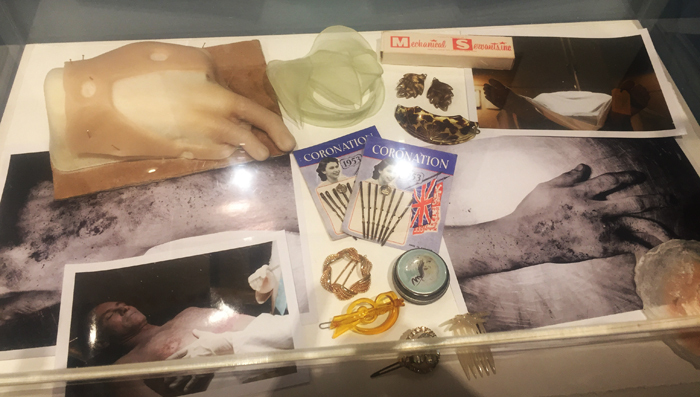 I recommend visiting the Exhibition, if you can. 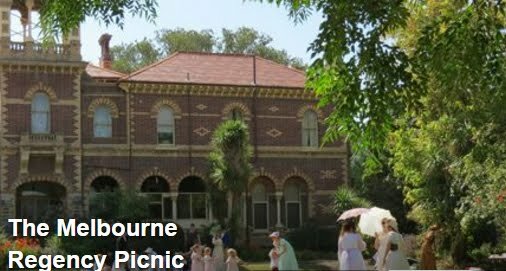 Details here for times, tickets etc. Hi Beky! 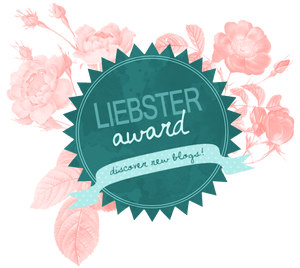 I have nominated you for a Liebster Award! Oh wow, thank you. A big surprise.